Are Americans Financially Prepared For a Rainy Day? 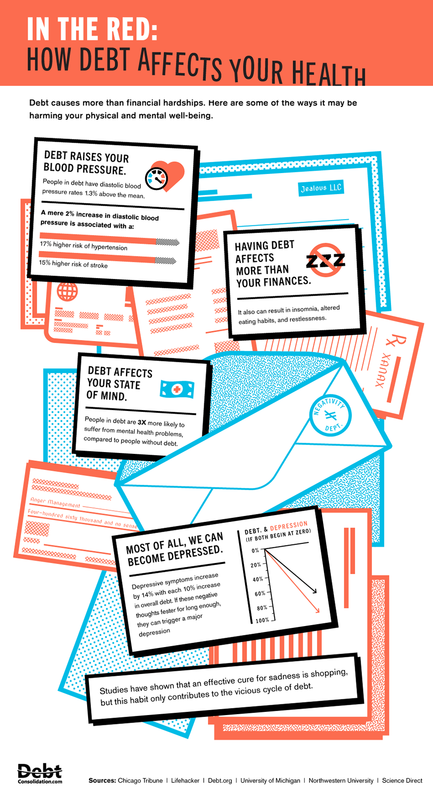 Infographic: Stormy Weather: Are Americans Financially Prepared For a Rainy Day? The start of a new year is the quintessential time to roll out a fresh financial plan. One of the more overlooked necessities of financial planning is the rainy day fund. Experts recommend you have at least six months of easily-accessible savings set aside in the case of an emergency. We created this infographic with Mint to learn about how Americans are doing in this department, as well as how to go about setting money aside for this important fund.